ADEN, Feb. 10 (YPA) – Sewage has stormed fish storage stores in the southern province of Aden. 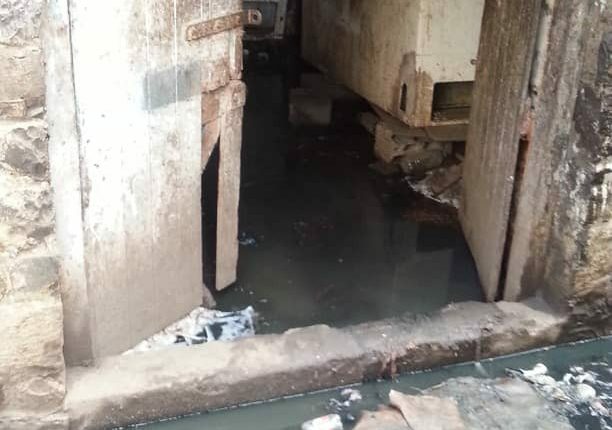 Residents confirmed that the sewage was leaked to the income of a fish store in the municipal market of the district of Kreiter. They said it threatened a food and health disaster, ignoring local authorities in Crater, according to Kreiter Sky site. The city of Aden is witnessing the collapse of various basic services since the second half of 2015, and the occupation forces control over all economic resources in the city.